When Pee-wee's Big Adventure first hit movie theaters back in 1985, one of your friendly Vulture editors — we'll leave it up to you to try to figure out which one — had just turned 11 years old. We distinctly remember the experience of going to the movie theater and exiting some 90 minutes later totally obsessed with discovering all there was to know about Pee-wee Herman. Seeing how the Internet had yet to be invented, we made our parents take us to the local mom-and-pop video store to see if there were any other Pee-wee materials we could consume. That led us to The Pee-wee Herman Show, the 1981 special that was decidedly more adult-oriented and subversive than our then-11-year-old brain was ready to process. So what does this long-winded introduction have to do with the price of tea in China? 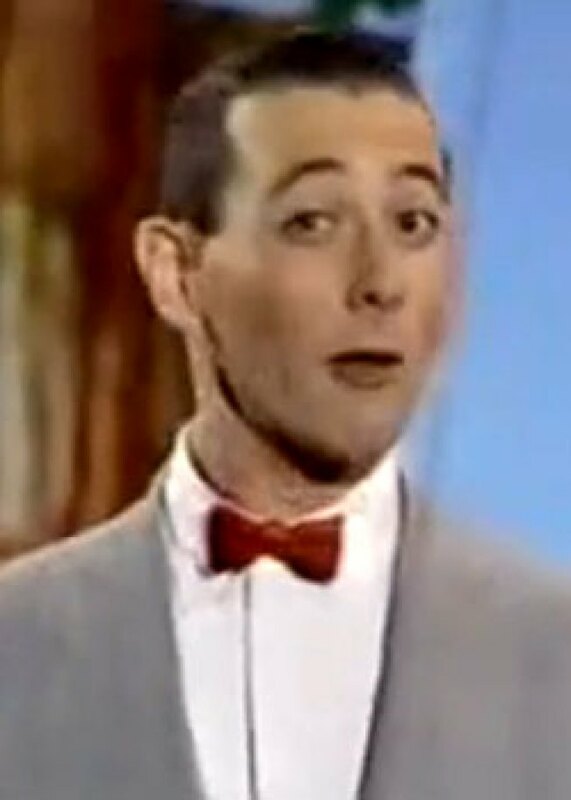 Well, we'll tell you: Pee-wee Herman is making a comeback! According to David Ng's report in the Los AngelesTimes, Pee-wee (a.k.a. Paul Reubens) will be returning to the stage for a limited-engagement run at the Music Box theater in Los Angeles. It will begin previews on November 8 and wrap up on the 29th of that month. The show will be a "re-imagined" version of the stage show that slightly traumatized us in our youth — thinking back, we weren't quite emotionally prepared to pay witness to the lusty gaze Captain Carl launched in the direction of the sexually charged Miss Yvonne — and will feature the familiar cast of characters from that special and Reuben's subsequent TV show, Pee-wee's Playhouse. So, you can expect to see appearances from the aforementioned Miss Yvonne, Mailman Mike, Cowboy Curtis, Jambi the Genie, and Chairy. There are currently no plans to bring the show out to the East Coast, so if you're a big Pee-wee fan, now might be a good time to crack open your piggy bank: Tickets go on sale today!